If you like cruises but not the crowds, there are ships specially built to service a smaller but more exclusive clientele. 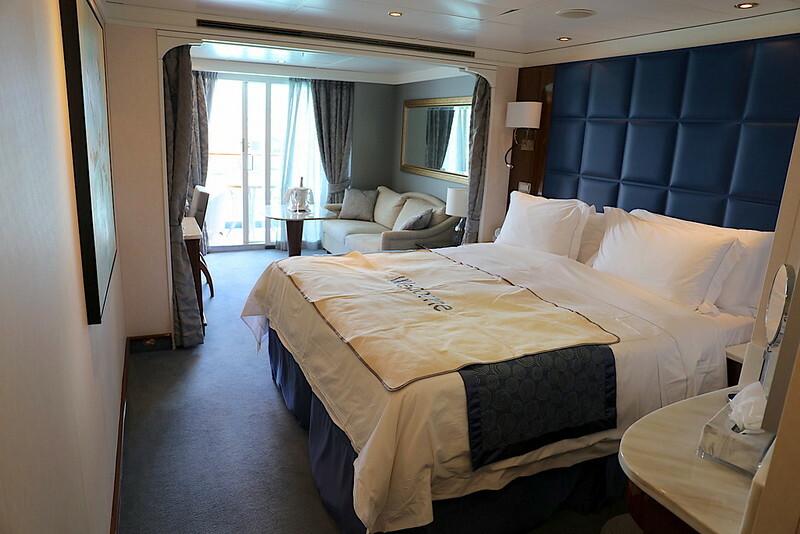 Norwegian Cruise Line's most luxurious brand the Regent Seven Seas Cruises has a four-ship fleet that carries at most 490 to 700 guests per ship. These smaller ships can go where big ships cannot, and hence may be able to offer more interesting itineraries. They visit more than 425 destinations around the world. 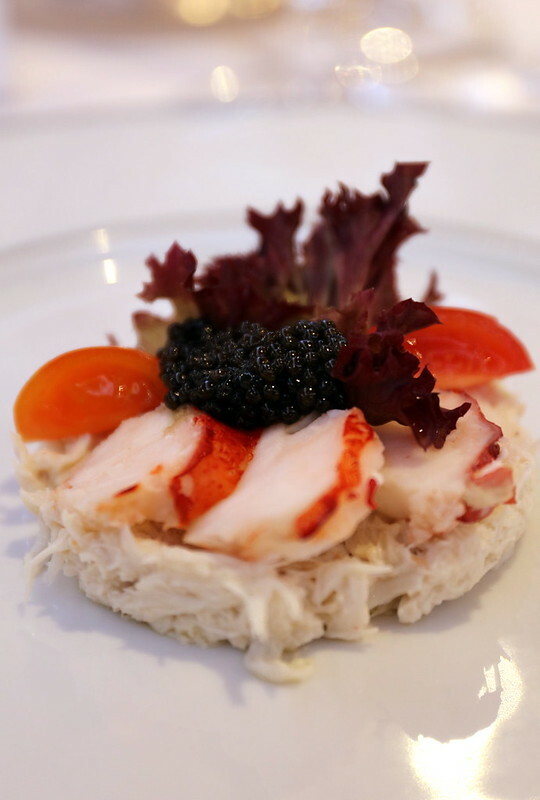 The highlight of these upmarket cruises is the inclusive experience. You get everything included in the price, from WiFi to offshore excursions. No more worrying about gratuities either. One of those ships the Seven Seas Voyager came to Singapore recently. So we were able to take a peek. 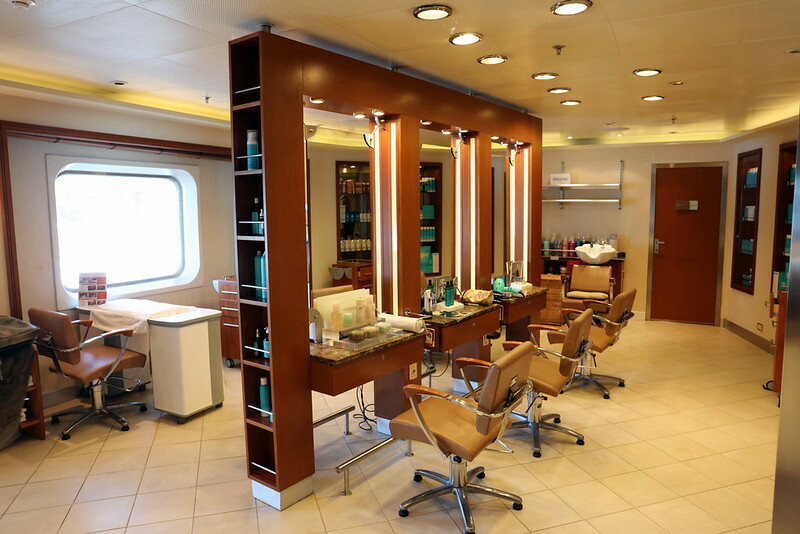 The Voyager just completed a US$14 refurbishment last November; it's part of a US$125 million fleet-wide refurbishment. 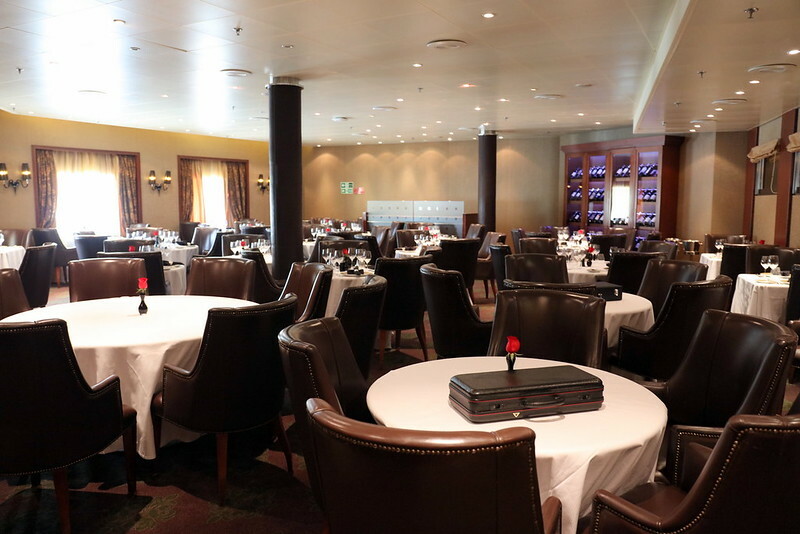 The Voyager sports new decor and style across restaurants, lounges, and the 350 suites. Even the menu selections have been upgraded. 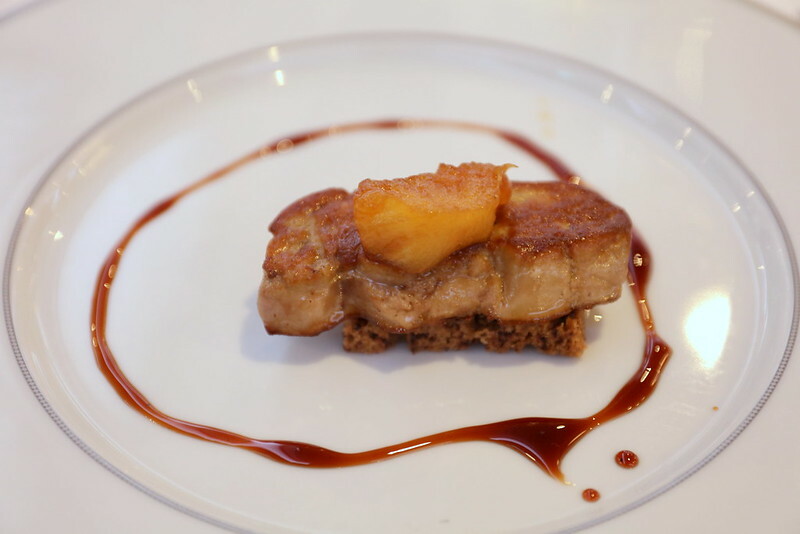 Voyager offers guests four dining selections from modern French cuisine to the largest specialty restaurant at sea. 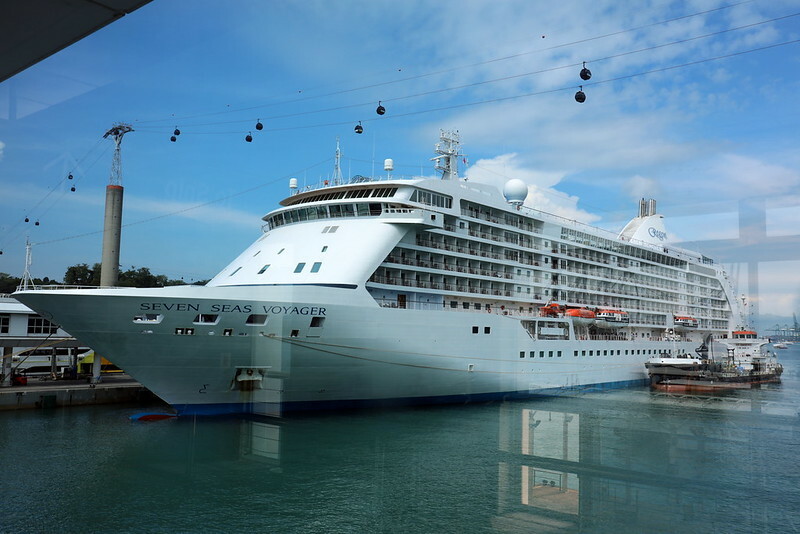 The Seven Seas Voyager, one of the most luxurious ships under @NorwegianCruiseLine, makes its port of call in Singapore today. Take a peek! Here's a quick tour (10 photos) of the ship that I posted on Instagram. The suite is fairly roomy (ranging from 300 to nearly 4,000 square feet) with a large European king-size bed or twin bed featuring their exclusive Suite Slumber Bed® with luxurious European linens and duvet. 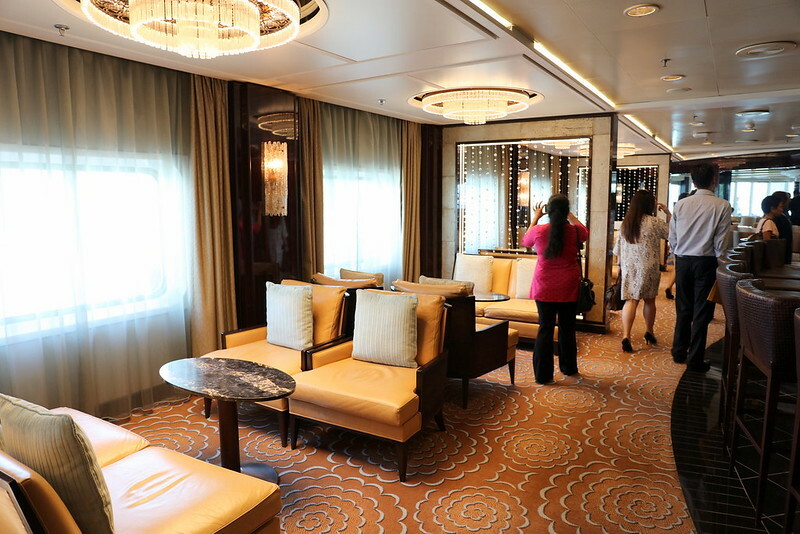 All suites have a separate sitting area and 97% have a private balcony. Guests enjoy a personalised full-liquor bar set-up and mini-bar replenished daily with soft drinks, beer and bottled water - all complimentary. 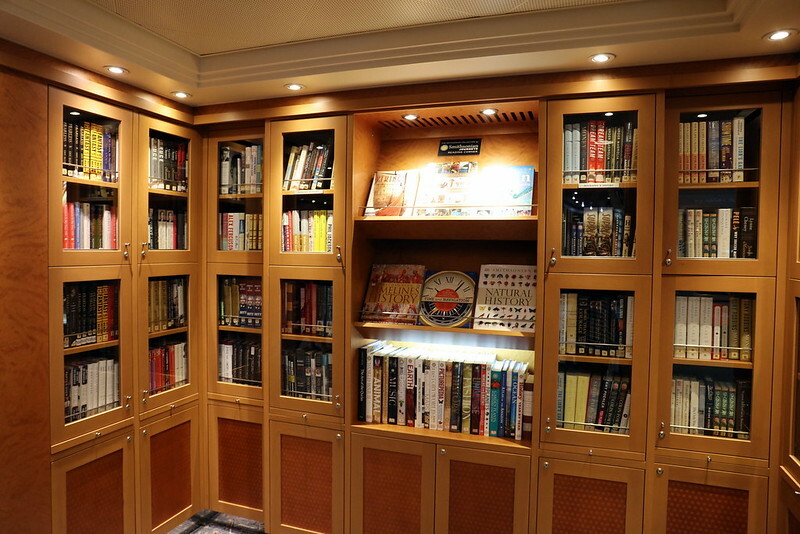 The interactive flat-screen television comes with an extensive media library and complimentary movies-on-demand. Marble-appointed bathroom with tub or shower in each suite, along with a walk-in closet. 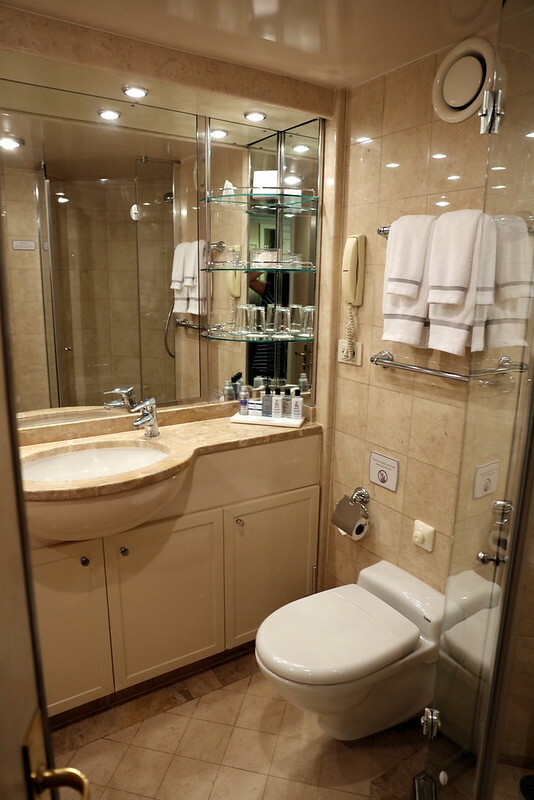 For toiletries, expect no less than L'Occitane® soaps, shampoos and lotions. There are plenty of lounging areas, some with gorgeous vantage views. 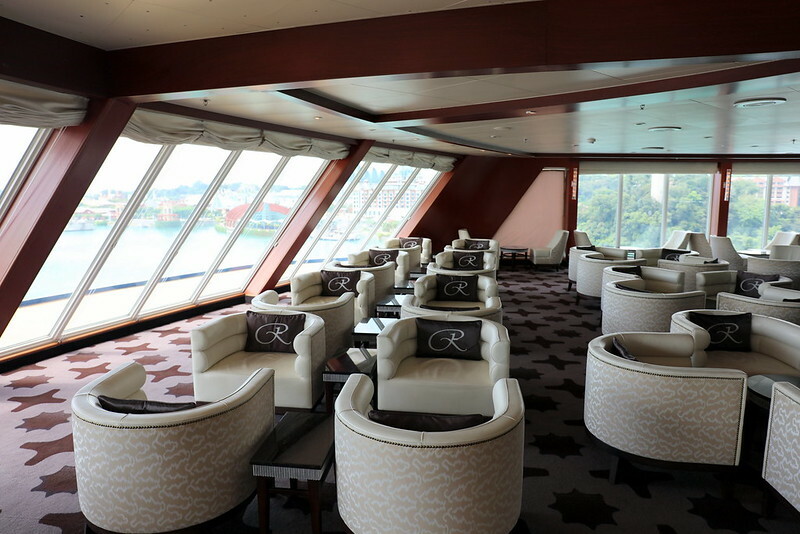 This is the Observation Lounge on Deck 11. 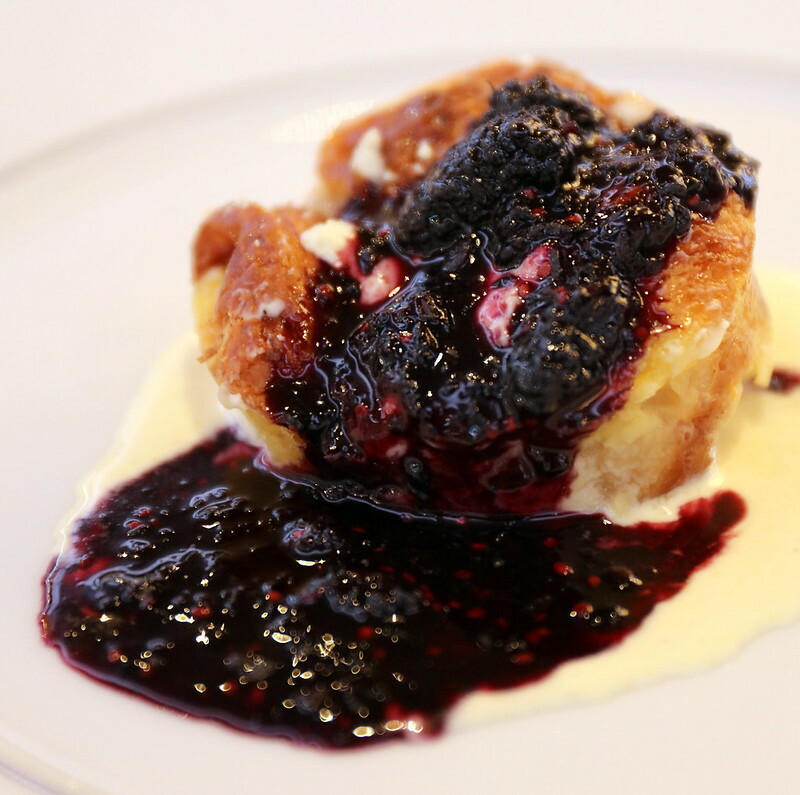 Prime 7 is the Steak and Lobster house where you can enjoy USDA Prime steaks and seafood like whole Maine lobster and Alaskan King Crab legs. 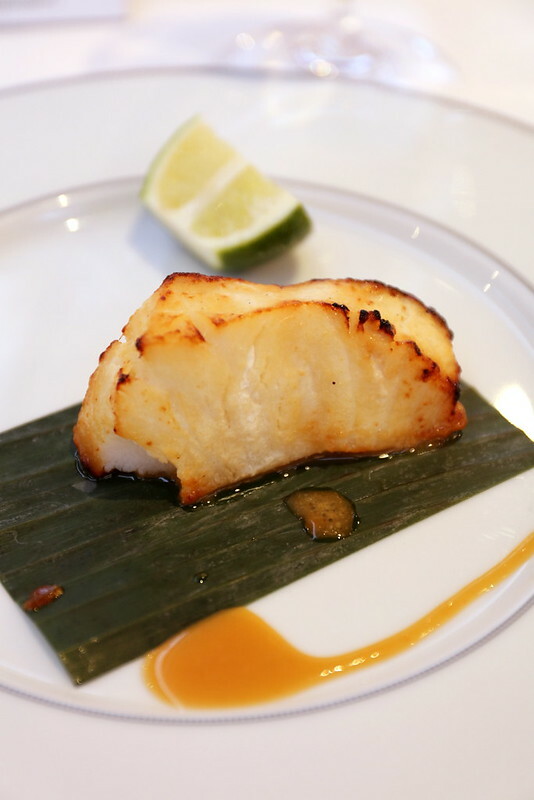 In the first photo, we see Chartreuse the French fine-dining restaurant. 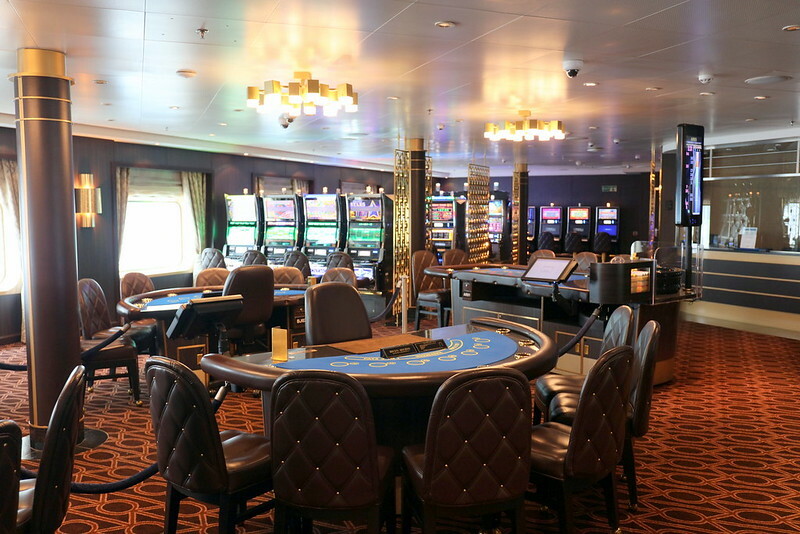 There's a casino on board, with games like blackjack, roulette, poker, craps and slot machines, but it looks fairly small. The Constellation theatre brings you full-scale musical productions and cabaret shows backed by a nine-piece Regent Signature Orchestra. 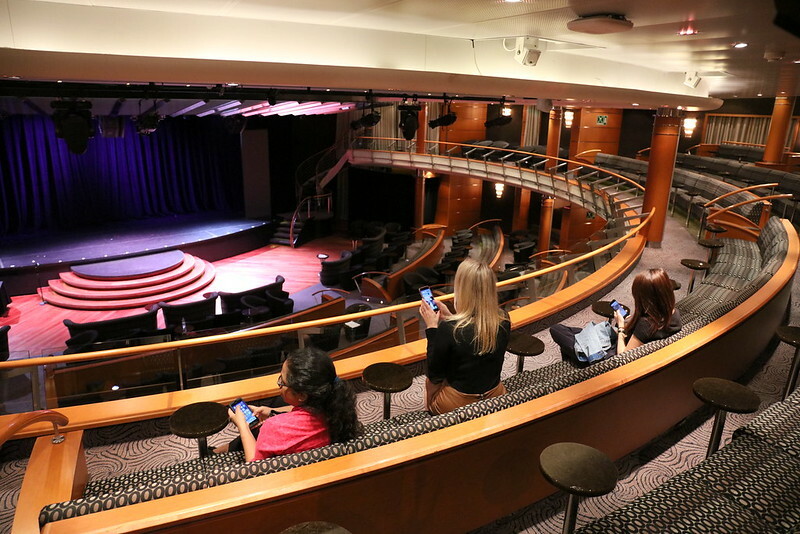 Tiered seating ensures everyone has a good view. A fairly well-stocked library hugs the wall of one floor. Hair and nail salon for your grooming needs. 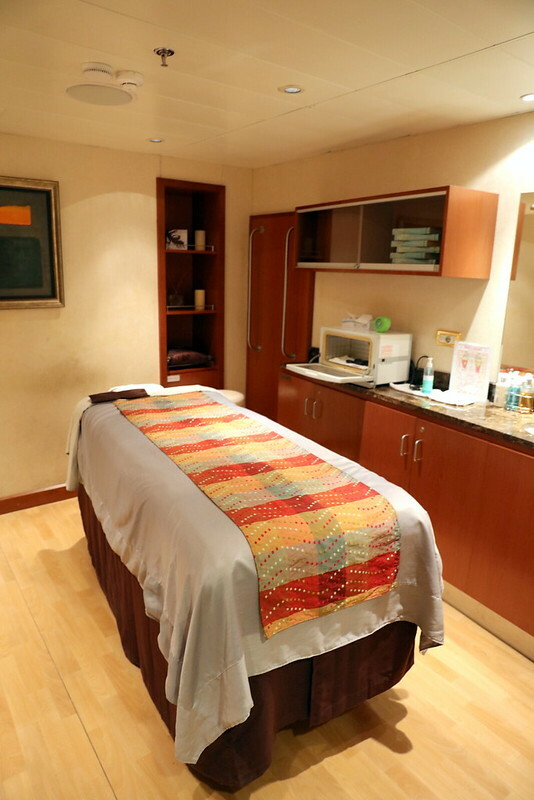 A full-fledged spa on board offers signature massages and therapeutic bodywork, aromatherapy, ayurvedic and seaweed treatments, as well as facials. There's a workout studio and gym as well. There are free exercise classes on Pilates, yoga and aerobics. Instructors are on hand to offer advice and demonstrate the use of fitness equipment. One-on-one training can be arranged at additional cost. 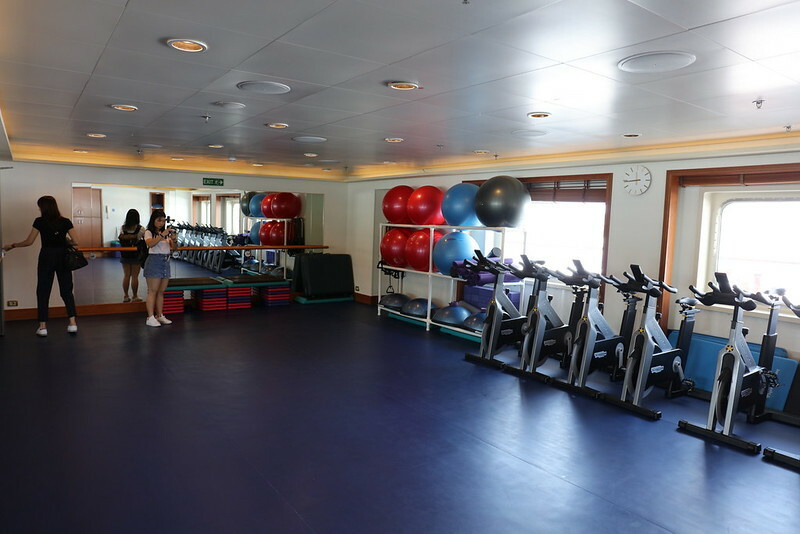 Equipment includes Lifecycles, free weights, striders, StairMasters, treadmills, weight benches, a Nautilus machine, workout mats and step benches. There's also an outdoor jogging track. 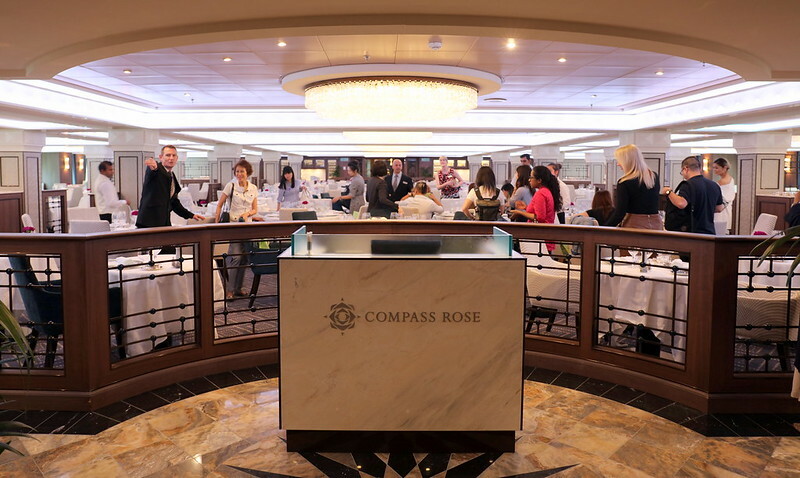 We had a pretty good lunch at the Compass Rose restaurant. 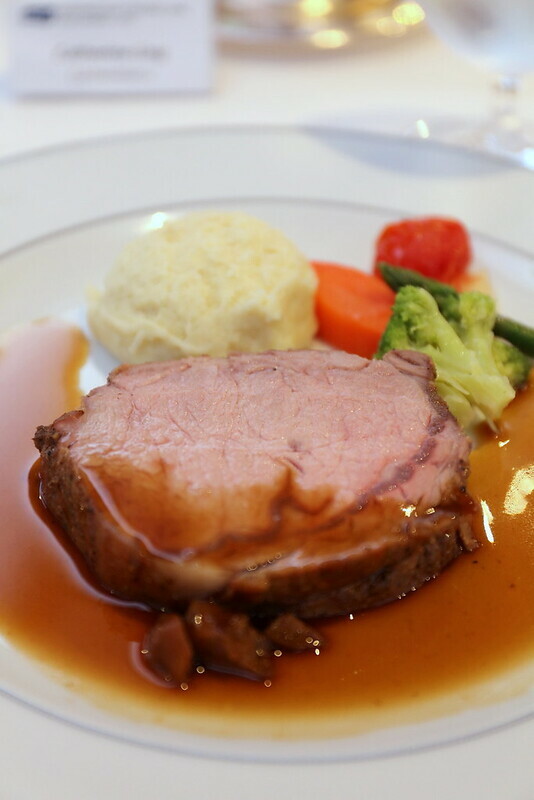 It was interesting to see the wonderfully inclusive experiences with fine-dining and entertainment aboard a luxury vessel; it's definitely how the upper crust would travel if they wanted a cruise.